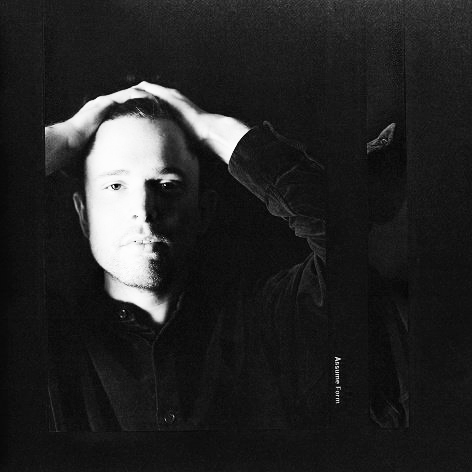 Last Friday genius James Blake released his forth long player Assume Form via Universal’s Republic Records. Beside some new musical territories featuring artists like Travis Scott or Outkast’s Andre 3000, all lovers of his previous work will not be less satisfied. Enjoy the album’s great outro track Lullaby For My Insomniac!